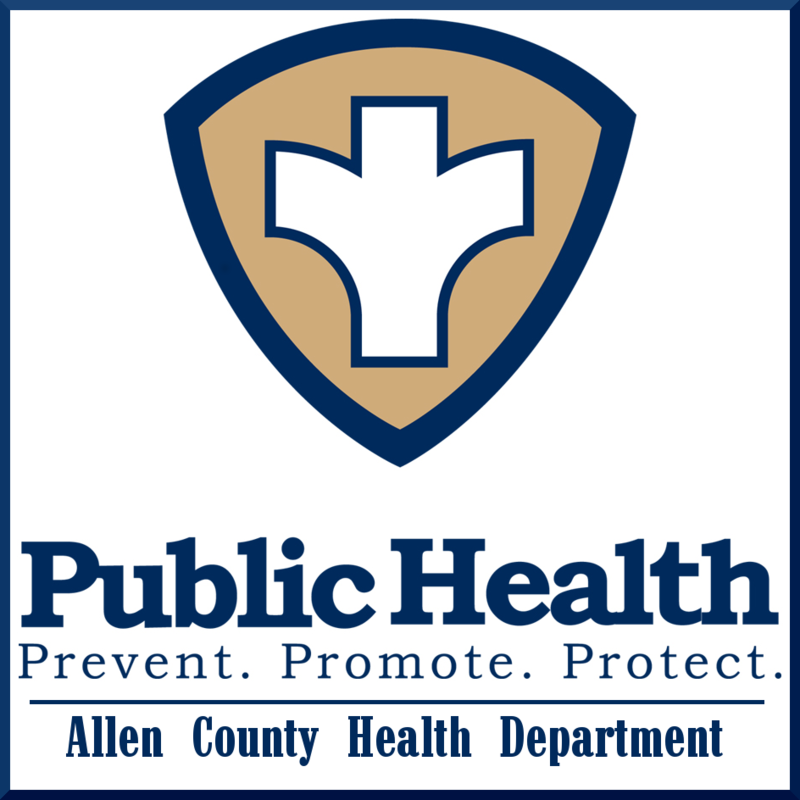 The Allen County Health Department recommends that all children be immunized during their childhood. 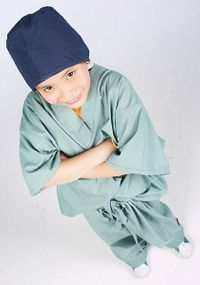 Vaccinations are done daily at the health department, call and schedule your child today. 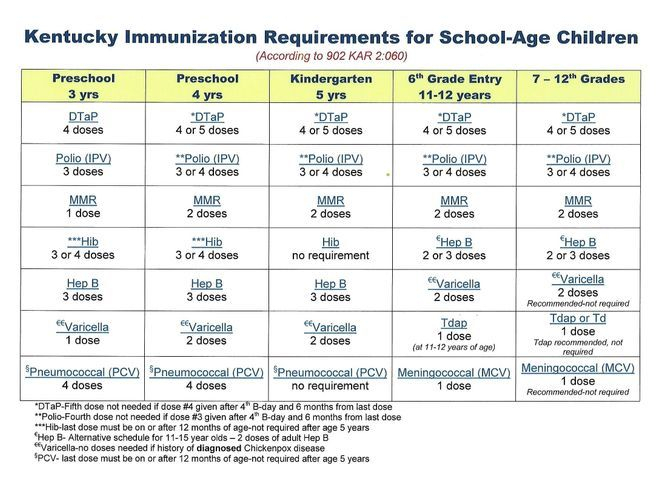 Schools require a health certificate that proves immunizations are current for enrollment. The benefits of getting vaccinated against devastating childhood diseases far outweigh the risks and discomfort of the immunizations themselves. Know when to immunize your children by using the Immunization Calendar from the Centers for Disease Control. Learn more Here! For up to date immunization information on school and child care laws and regulations click here.